Sadly Jean passed away on 16th May 2017. On top of her own long and illustrious career in dance, movement and theatre, she spent much of her later years campaigning for justice for her daughter Kirsty (MacColl). She will be very much missed, truly an inspiration to us all. You can watch the lecture on YouTube. Kirsty MacColl led a dazzling life – tender, creative, heroic and full of love. This book, by her mother Jean MacColl, charts with moving insight Kirsty’s early years, and celebrates her brilliant career at the front rank of the music business in the 1980s and 1990s, with such hits as the Pogues collaboration ‘Fairytale of New York’. It mourns her tragic and untimely death – killed by a speedboat in Mexican waters in December 2000. It also tells, with heartfelt truth, the shocking story of the elaborate cover-up and gross miscarriage of justice that followed and appeals for justice to be done in her name. 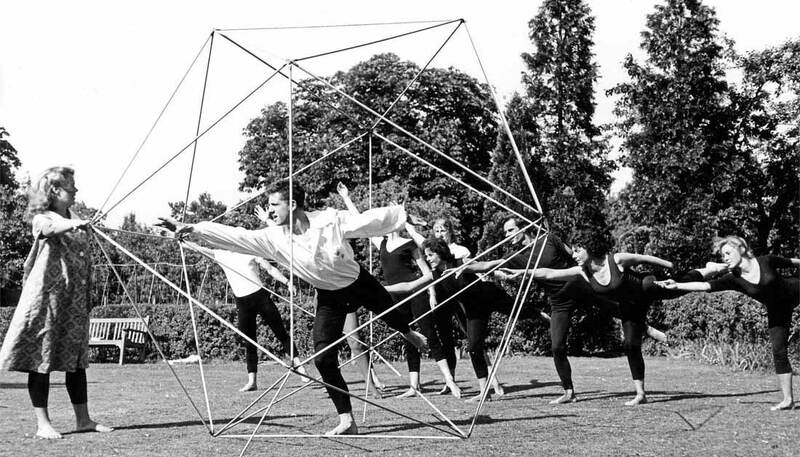 The life story of Theatre Workshop's choreographer Jean Newlove, Discovering Laban, working with Joan Littlewood and her marriage to writer and singer/ song-writer Ewan MacColl. This book follows Jean’s story until the birth of her daughter Kirsty, from where ‘Sun on the Water’ (written under the name Jean MacColl) takes over. The book is now available to buy in paperback! 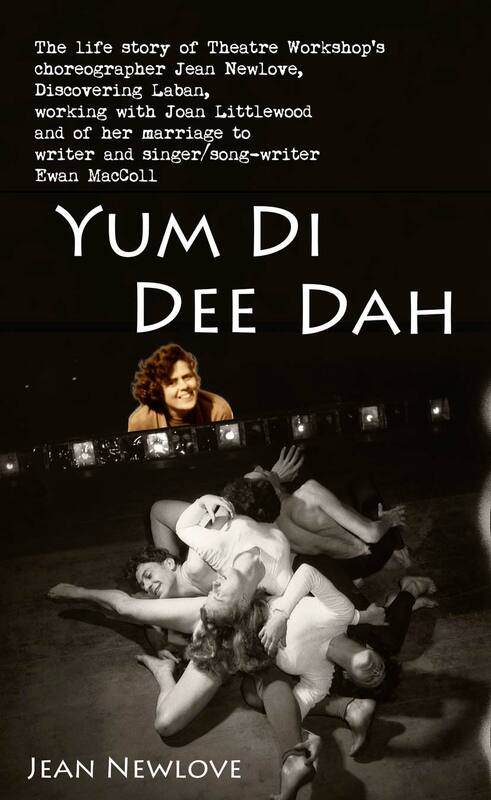 Buy the paperback version here from the createspace online store (it will also available soon via your amazon site at the same list price). Jean Newlove was Rudolf Laban's first assistant when he came to England. She subsequently became movement teacher to Joan Littlewood's Theatre Workshop and has trained several generations of performers. 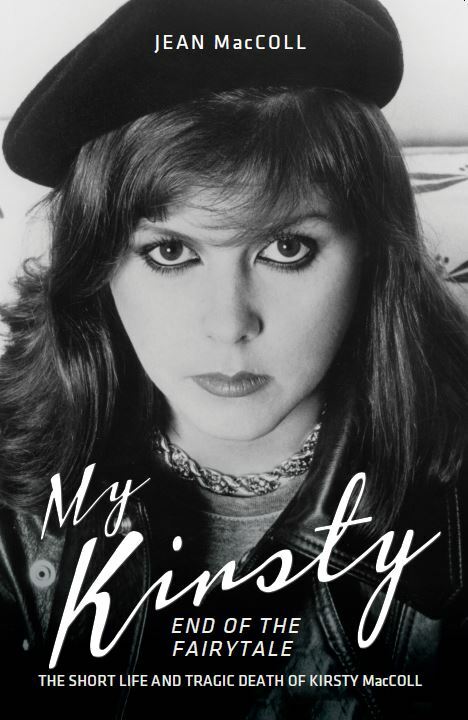 She continues to work, as well as publishing a series of books about Laban and her daughter, the late Kirsty MacColl. You will find more details about Jean and her work in these pages.